Digital audio as most of you know is the present and future of playback. 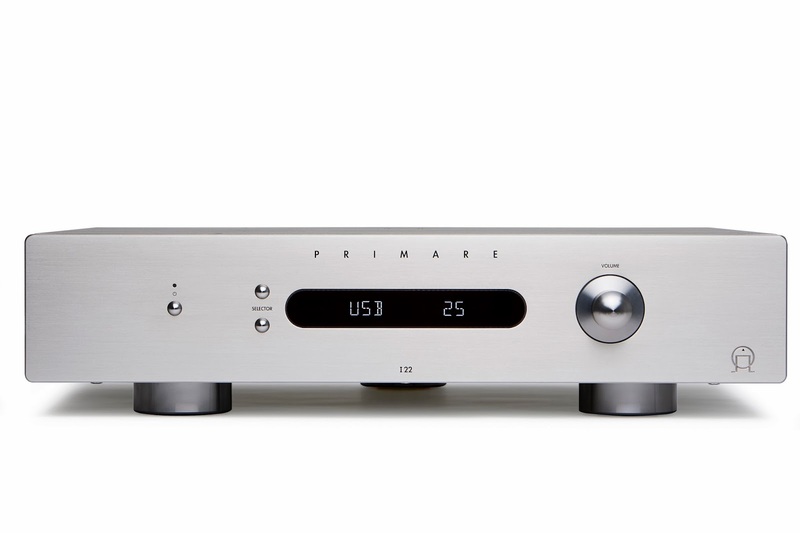 What's got us excited is by putting the Primare MM30 card in the waiting slot in the Primare I32 it becomes a Network player of phenomenal proportions. Access it from anywhere in your house, with a tablet, phone, computer, etc and you control the music coming out of the I32. Others do that you say? Well the big thing here is the chipset and fact it all stays within I2S. In other words no multiple conversions of the signal before it gets to and out of the DAC chip. 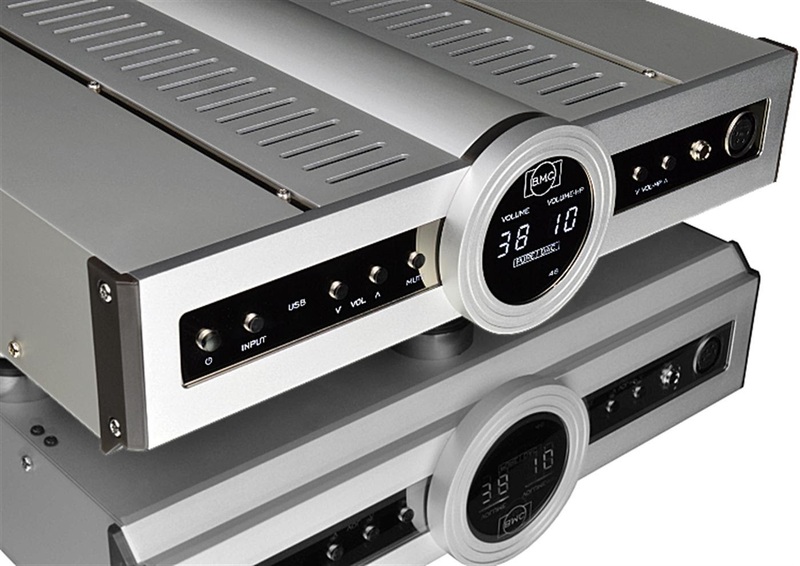 Plus you get the power of an integrated modern amplifier that's muscular and musical. Pulling the full spectrum of music out of your digital file. No harshness or edginess. Full featured. Full remote. 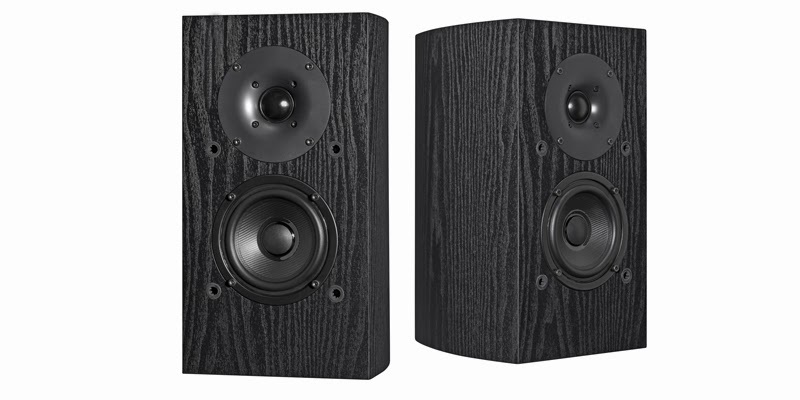 When friend of True Audiophile, Andrew Jones of TAD, said we should look at the entry speakers he designed for Pioneer we were, uh er, ok we were polite and listened. Wha, what?! How could they sound so incredible for an incredibly small price. We've sold some bundles to people who just couldn't buy the higher end models and they are in love. Bundles come with either bookshelf or floor standing. 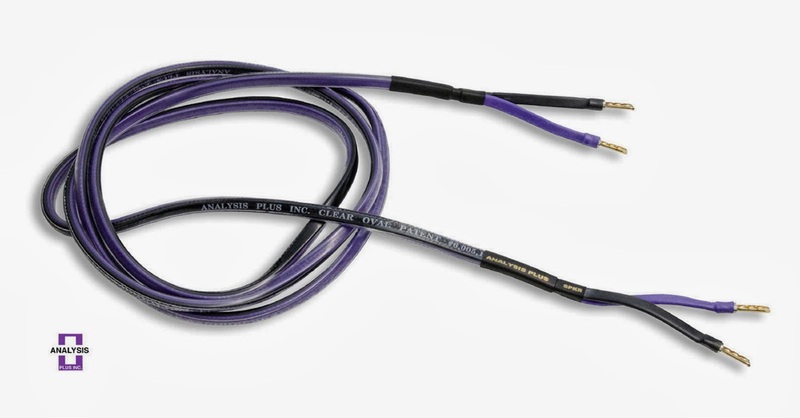 Plus generous 8FT speaker Cables. Save $80-$100! Its our way of supporting audio for all in Portland. Get the True Audiophile Audiophile starter bundle. As we mentioned in the BMC section we always look and listen for outstanding design and sonics. Our final entry into best value/sonics/design is the very modern looking Primare line of electronics. Primare is a very forward thinking company and offers a lot for the money and optional upgrades that just slide into a waiting bay. 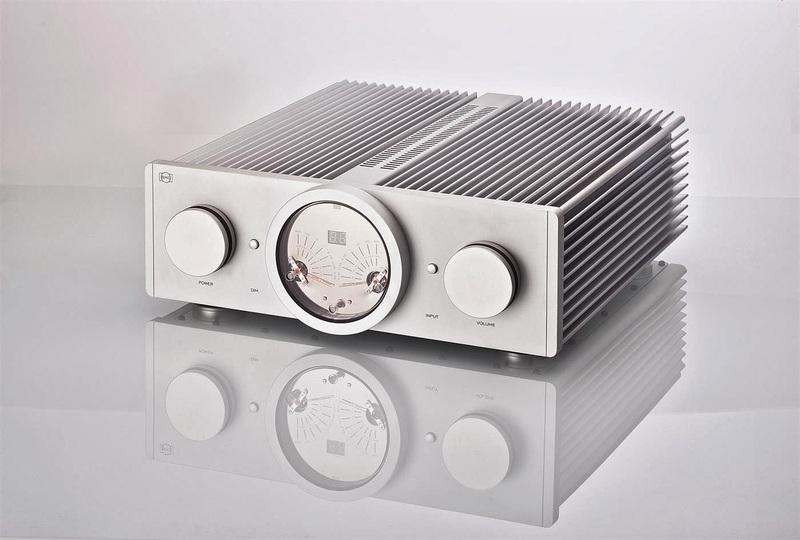 Like the I22 Integrated Amplifier above. It has plenty of power, a full function modern remote and the option to have a internal DAC - high resolution, low jitter of course - with a bay in the back. If you do not want the DAC built in its just an easy upgrade later. 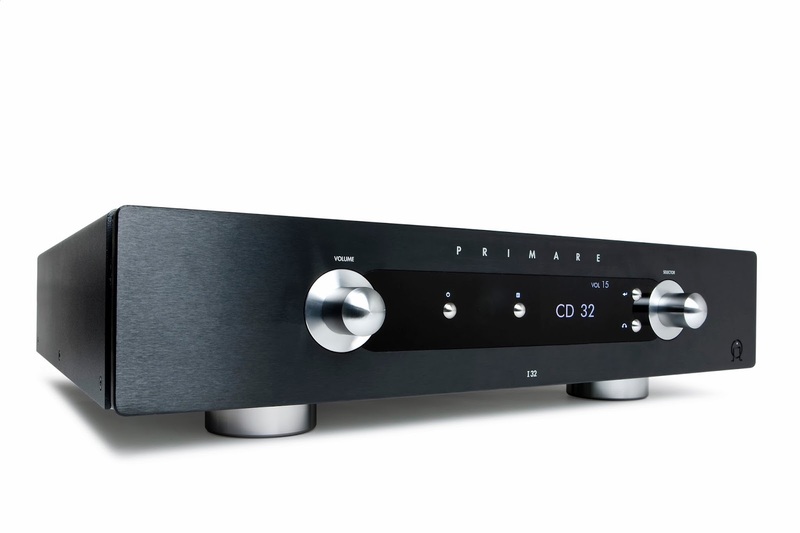 Primare has everything you could want in a line from amps to CD players to the finest Blu-Ray player on the planet. Check out Primare electrionics on our site. BMC PureDac. 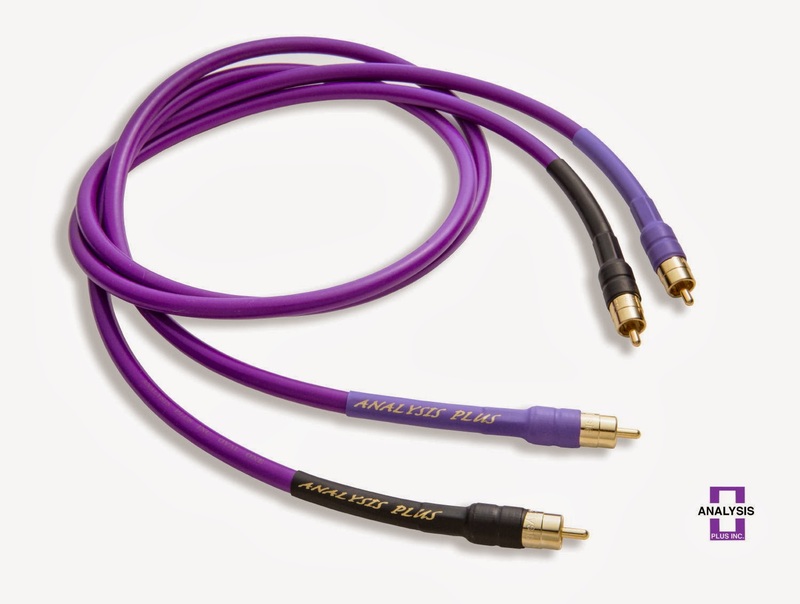 Now at True Audiophile. We listen to everything we can at the shows. Solid state is a big issue for us as we love tubes. So we have a strict set of hurdles each brand must overcome. Preciseness isn't a problem with solid state. Organic presentation that makes you want to listen endlessly while it performs effortlessly is what we want to experience. We've always been interested in BMC products for the wonderful design and unique features. After CES 2014 we heard the latest revisions and the new PureDac shown above (monster DAC for the money) and that convinced us. It was one of the best sounding rooms at CES 2014. The entire line is well executed with multiple proprietary features that set BMC apart. 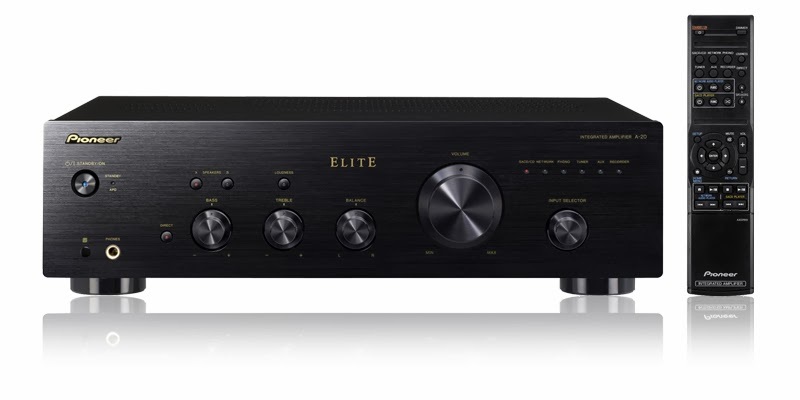 You can explore the entire line but going to True Audiophile BMC Electronics.